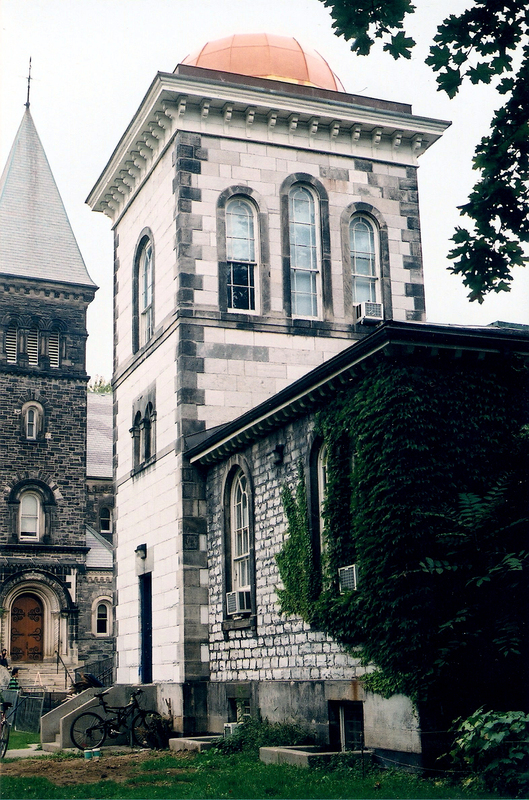 The Toronto Magnetic and Meteorological Observatory building from which the 1882 transit of Venus (ToV) was supposed to be observed survives, although it was moved to its present location subsequent to 1882. The observatory tower was built to house the high quality 152mm O.G. Thomas Cooke refractor commissioned for the ToV. The telescope also survives, and is in the collections of the Canada Science and Technology Museum in Ottawa.